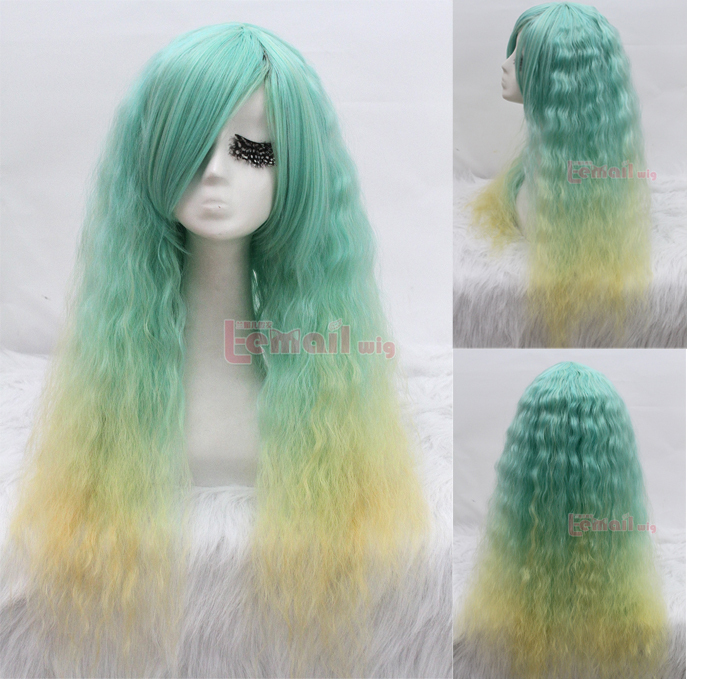 Mix orange and dark green, or blue green and yellow dye together, 70cm long Rhapsody multi-color curly/ wave wig will leave you with a lot of back-combing, styling gel and volume. For those girls who wish to be more punk, dying half your hair purple is more suitable. It looks fun, edgy and sporty. Synthetic wigs are made of synthetic fibers. The synthetic fibers get statically charged due to friction. 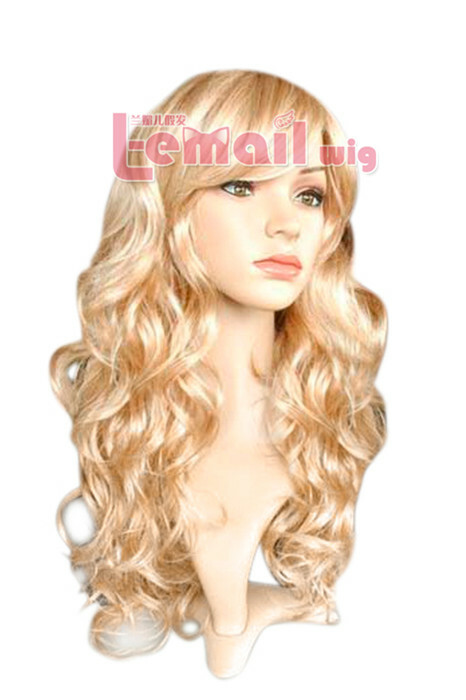 As a result synthetic wigs are easily to get tangle and become rough. Please do not panic, static charge is not a fault but a natural occurrence that cannot be completely avoided. We can actually do some steps to reduce the friction and to protect your beloved wigs! 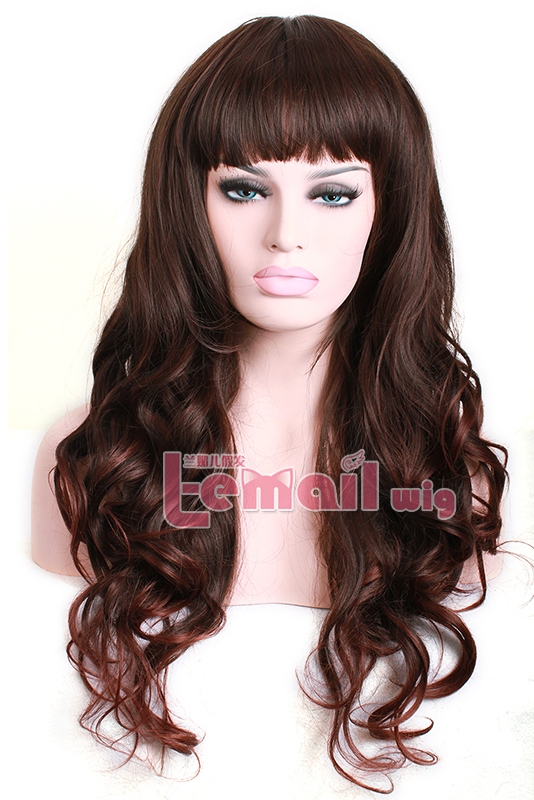 You know that synthetic wigs do not get well with clothing with the same synthetic fabrics. If you are wearing an acrylic shirt/hoodie, you may avoid wearing long synthetic wigs, it may cause the damage of your wig at some degree. Wig fibers when rubbed get frizzy, so you’d better store your wigs on mannequin heads or hang them on a wig hanger. And use wig conditioner/ oil sheen spray on the areas where fibers are prone to friction. Like underneath the back and over the neck. One more important thing is that you’d better allow your synthetic wigs dry naturally i.e. Air dry. Do not wring or hang your wigs when wet. Use a wig conditioner prior to brushing it to reduce friction. So we hope that you get the best wig for yourself and you can take care of your wigs at the same time. Take inspiration and ideas wig-supplier.com . Choose the bold colors that make you look like a diva in front of others. Try out all the fashion ideas, curls, straight wigs, low lights, braid bun etc. 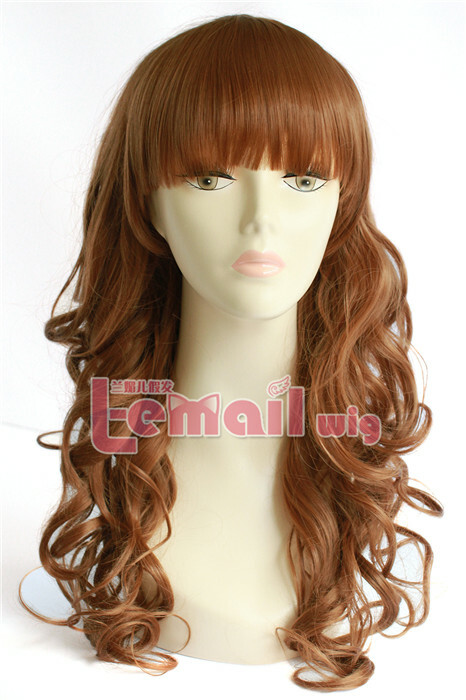 You will look absolutely gorgeous with a new change and new color wig (hair). 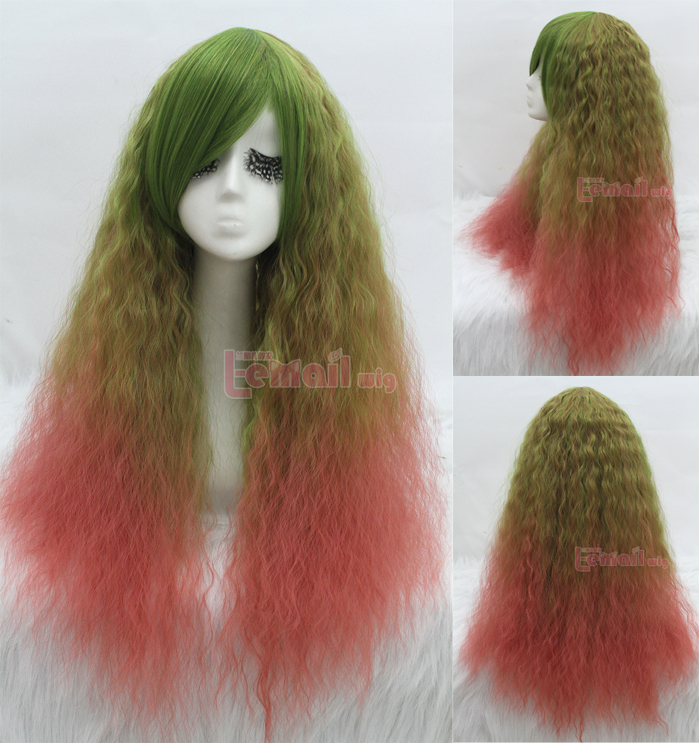 This entry was posted in Buy Cosplay Wigs, Fashion Wigs, Wig Maintenance and Care and tagged colorful wig, rhapsody wigs, synthetic fashion wigs, wig maintenance and care.